For the past six months, the US Navy has steered clear of man- made islands built by China in the disputed territories within the South China Sea. But last Thursday, the USS Dewey sailed close to the Mischief Reef group of reclaimed islands, sparking protests from Beijing. The patrol conducted by the guided missile destroyer was the first freedom of navigation operation by the US since October and also the first since US President Donald Trump took office. The ongoing territorial dispute in the South China Sea can be expected to take centre stage at the Shangri-La Dialogue, just as it dominated last year's edition, where US Secretary of Defence Ashton Carter had said China's actions in the South China Sea were putting it at risk of "erecting a Great Wall of self-isolation". This prompted a top Chinese military official to counter that China does not "make or fear trouble", adding that Beijing and Asean are able to work together to preserve peace in the waterway without the need of other countries to interfere. China has overlapping claims with Asean member states Brunei, Malaysia, the Philippines and Vietnam, as well as Taiwan. Singapore is not a claimant state and government officials have emphasised that it does not take sides in the South China Sea disputes. But Singapore has also repeatedly underscored its support for the principles of freedom of navigation and overflight in the region, as well as a rules-based regional and international order that protects the rights of all states and respects legal and diplomatic processes in the resolution of disputes. The territorial spat is all the more significant as the South China Sea is one of the world's busiest waterways, where one-third or more than US$5 trillion (S$7 trillion) of the world's trade passes annually. Such trade was, and continues to be, Singapore's lifeblood. Over the last decade, there has been a 20 per cent increase in global container trade passing through the country. While a burgeoning of commerce is welcomed, the maritime situation has become more complex as naval budgets in the Asia-Pacific are set to jump by 60 per cent through 2020. According to naval advisory agency AMI International, there will be about 800 more warships and submarines operating in the Asia-Pacific region by 2030. With the seas set to become ever more crowded, it is imperative to strengthen protocols that can prevent unintended incidents. One such example is the Code For Unplanned Encounters At Sea... It guides how military vessels should react to situations to reduce the risk of incidents. During the Singapore Navy's birthday celebrations, Defence Minister Ng Eng Hen announced that it was acquiring two more state-of-the-art submarines, citing the need to replace ageing vessels, as well as the need to keep pace with the growth of Asian navies. But it is not just small countries like Singapore that are feeling the heat. The US Navy is also looking to expand its capability. It has to do so to keep up with, or even outpace, the development of maritime forces in the region, said its chief of naval operations John Richardson, the most senior military figure in the US Navy. With the seas set to become ever more crowded, it is imperative to strengthen protocols that can prevent unintended incidents. One such example is the Code For Unplanned Encounters At Sea, or Cues, signed in 2014 by 21 members of the Western Pacific Naval Symposium, including China and eight Asean states. It guides how military vessels should react to situations to reduce the risk of incidents. 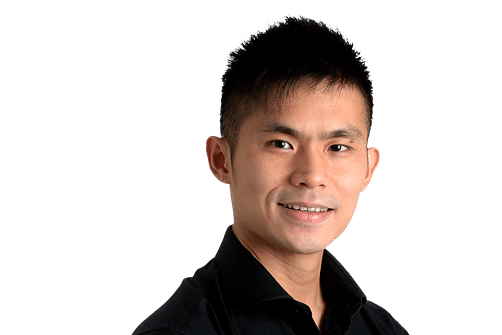 Dr Ng said during the Singapore Navy's golden jubilee celebrations that Cues should be expanded to include coast guard and non-military ships. In addition, the Navy also wants to develop a code of conduct for submariners to enhance underwater and submarine operations safety. 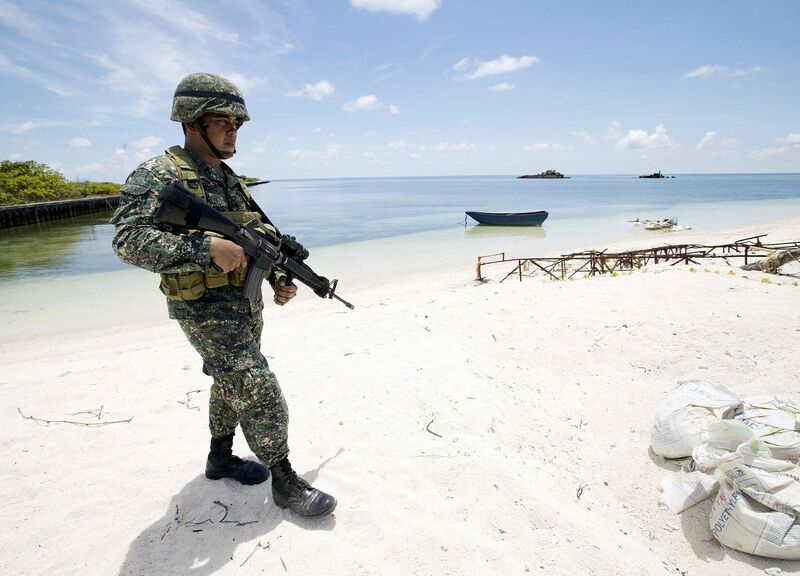 However, there have been positive developments on the maritime security front. This month, Asean and China reached agreement on a framework for the legally-binding Code of Conduct on the South China Sea. It is still early days, but any progress, however gradual, is welcome.